Aqua Living is available in four cities in Texas to cater to all your spa, swim spa, sauna, bath and tanning bed needs. Our Texas stores are located in Austin, Converse, Houston and McKinney, so customers all across the Lone Star State can easily access our products. 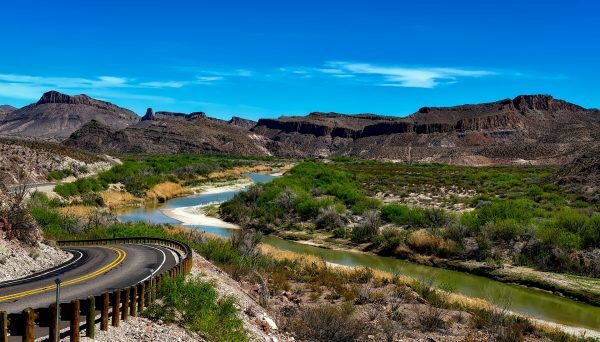 Aqua Living is proud to be in Texas, a state that’s famous for its delicious cuisine, breathtaking natural wonders and rich history. Both visitors and residents enjoy Texas’ unrivalled barbeque, world-class rodeos and popular music festivals. 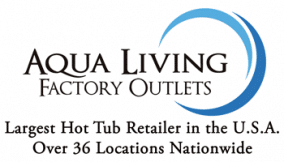 Find our Aqua Living outlets in Texas—Austin, Conroe, Houston and McKinney—by viewing the location information below. Aqua Living is not a hot tub dealership. Rather, it’s a hot tub manufacturer with 37 locations across the United States. We keep our prices so low by selling directly to consumers. We also reduce additional overhead by not keeping regular hours—instead, we meet with customers by appointment only. Plus, we do in-house financing so that customers with all kinds of credit are eligible. After a day of exploring the city, enjoying a scenic hike or sampling some of Texas’ famous barbeque, customers love to unwind in one of our spas, baths, saunas or tanning beds. To make an appointment at any of our Texas locations, please call one of the phone numbers listed above so our helpful staff can start finding the perfect product for you.